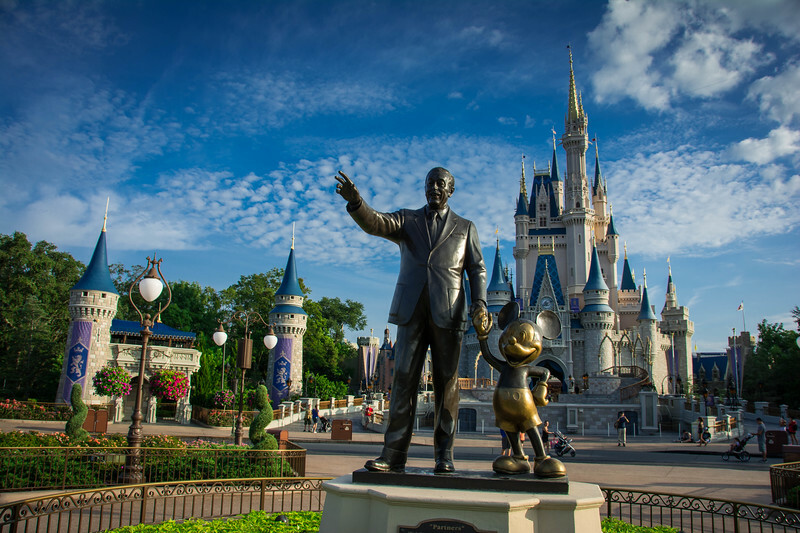 Orlando, Florida…The home of Walt Disney World! It’s true, everyone that hears the word “Orlando” immediately thinks about Disney World and obviously for good reason. When you add Universal Studios and SeaWorld, it’s no surprise at all to hear that the majority of people associate Orlando with theme parks. But what about visiting Orlando without contemplating any of this? Don’t worry, it’s actually not that crazy at all and we want to highlight some of the best things to do in Orlando besides theme parks! Millions of visitors every year visit these amazing theme parks. 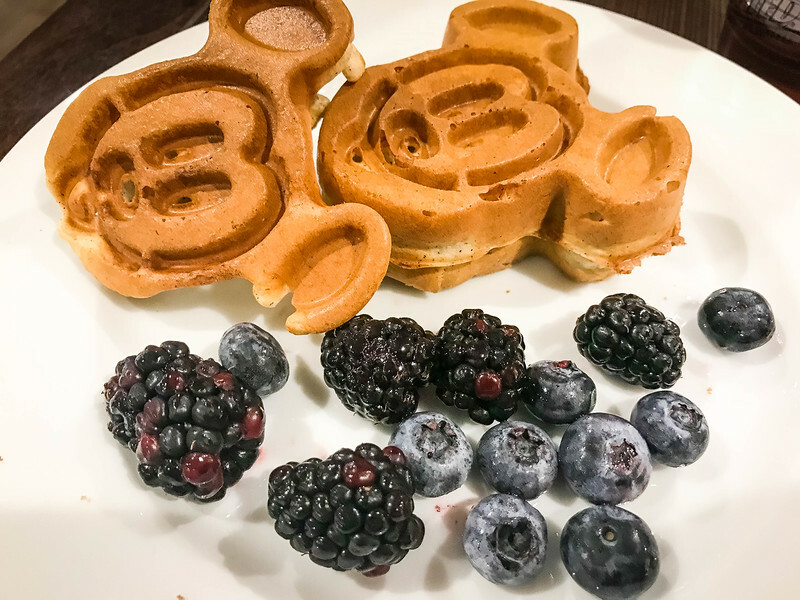 Many will try to experience Disney World in one day as we did while others will enjoy a week-long vacation on-site at either Disney or Universal. Orlando is a city that we have fallen in love with for many reasons. 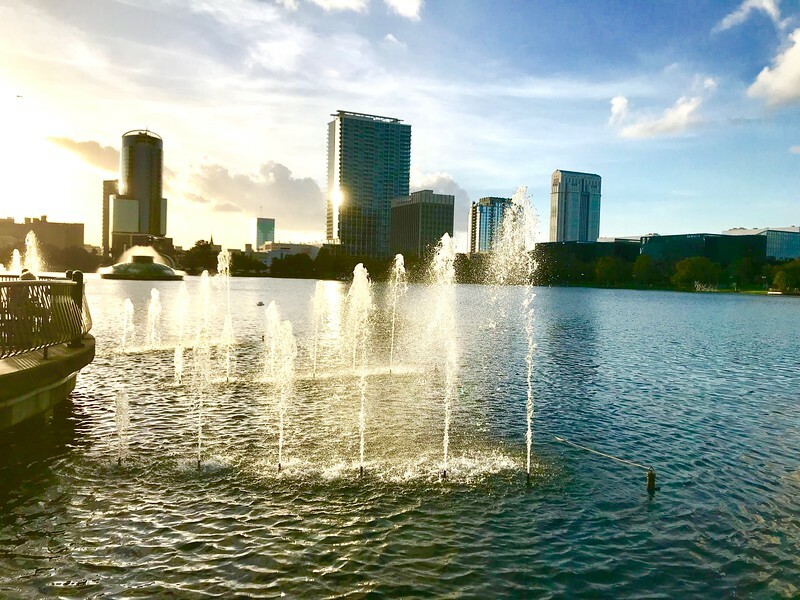 Yes, we LOVE visiting Disney World and Universal Studios but there is so much more to this vibrant city in the heart of Florida and we are excited to share some of our other favorite experiences in a city nicknamed “The City Beautiful.” After reading our post, perhaps you will see why Orlando has such a nickname! From exploring the great outdoors with the finest natural beauty in the area to a myriad of amazing experiences for all the family to enjoy, Orlando is 100% more than just a haven of epic theme parks! 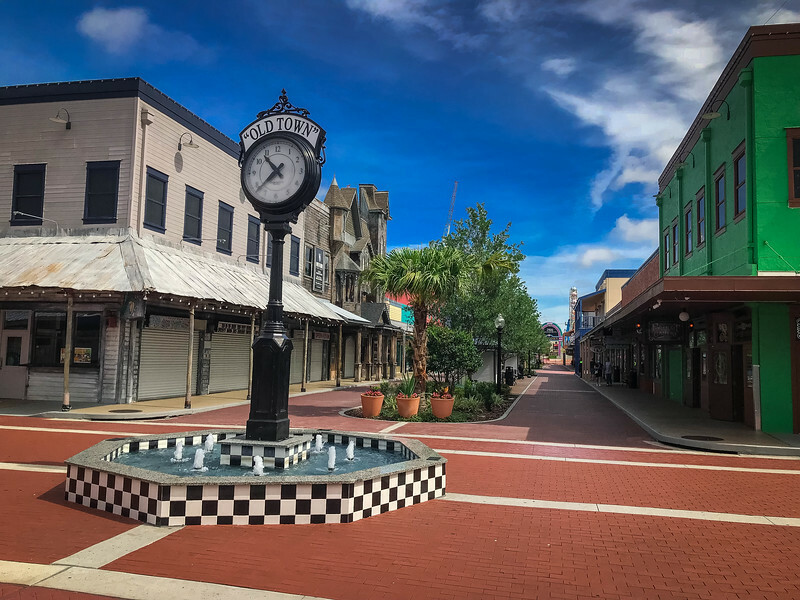 Whether you are heading to Orlando to enjoy a little retail therapy at the various outlet malls or simply want to enjoy the city’s fine local cuisine, you can be sure that any length of trip will be occupied with an abundance of things to do. 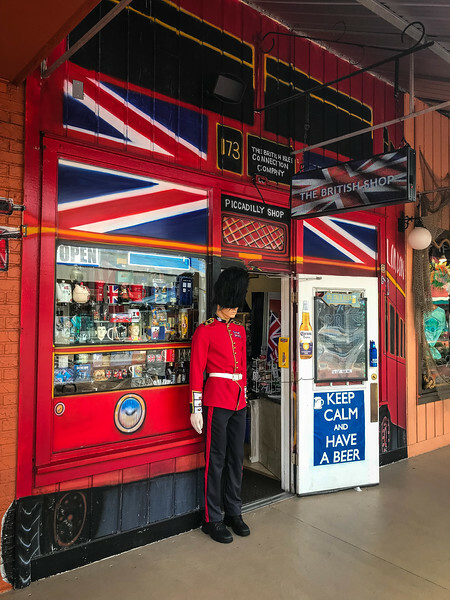 I could easily have put together a post highlighting 100 things to do outside of Orlando’s theme parks but to make this a little more user-friendly, I wanted to focus on just 10 of the very best experiences that we have encountered. A diverse blend of options for all the family to enjoy. 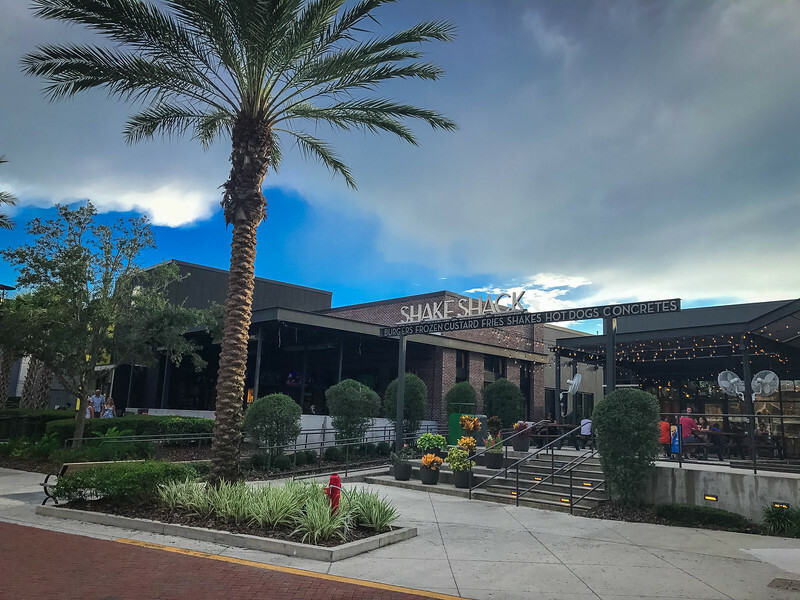 Whether you are looking for entertainment, shopping or an opportunity to allow yourselves to embrace Orlando’s finest nature, we have put together a collection of the best spots to enjoy these three key themes. What better way to start your Orlando adventure than by heading over to the infamous International Drive (more on this whole area later) and experiencing epic birds-eye views of Orlando and the surrounding area. 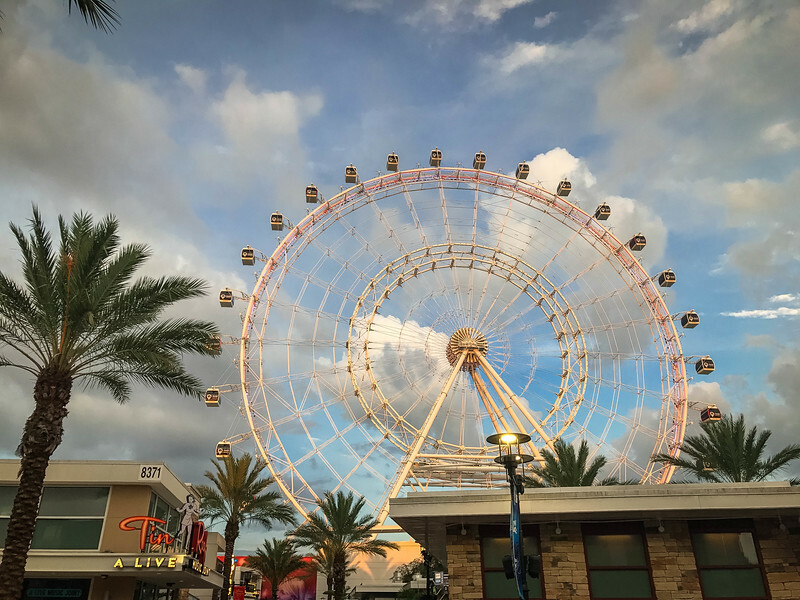 Head to the amazing ICON Orlando Eye, a 400ft Ferris wheel that towers above Orlando and provides breathtaking panoramic scenes around the city. The ICON Orlando Eye travels at a leisurely 1mph, so you don’t need to worry that once you are onboard one of the pods that you will be heading on an epic rollercoaster…you can save that experience for another Orlando visit to one of the theme parks! For 22 minutes, you will enjoy amazing landscapes of Orlando and have the opportunity to pick out your favorite attractions in the region. 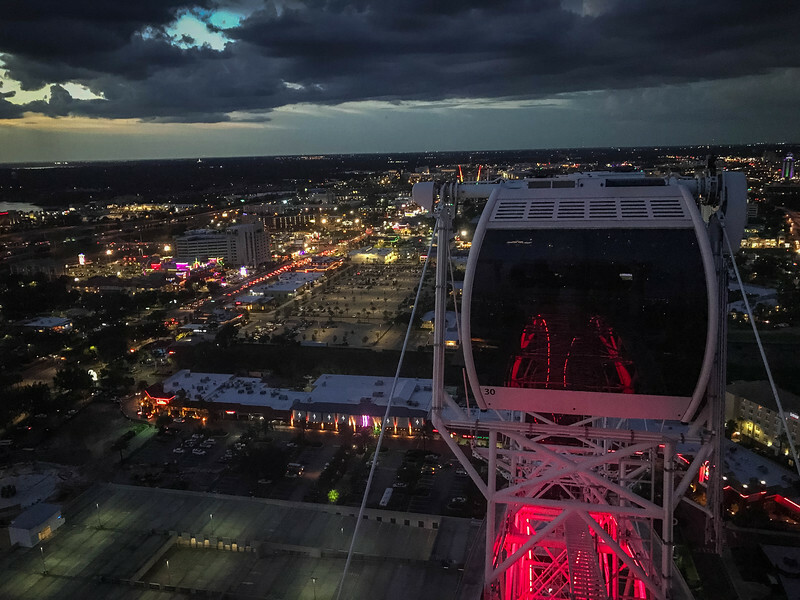 Whether you choose to visit during the day or at night, you can be sure that your journey around the ICON Orlando Eye will leave you with many amazing memories. 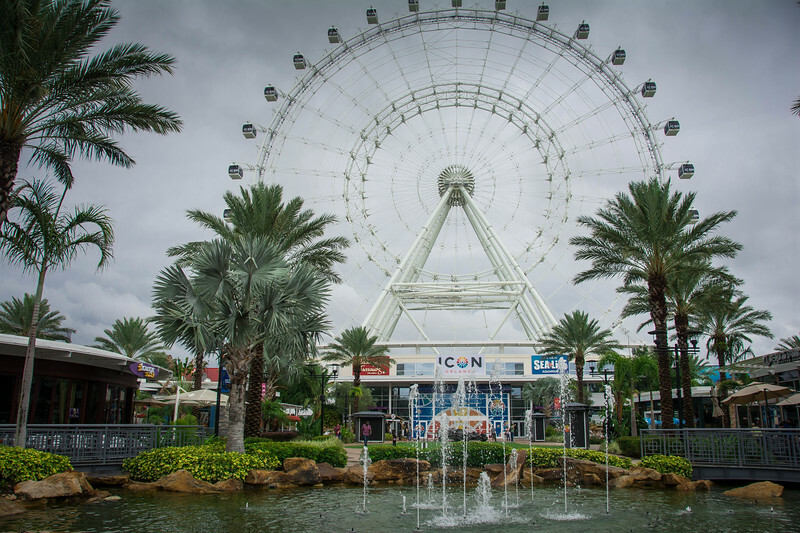 The ICON Orlando Eye is open daily between 10:00 AM and 2:00 AM. A number of ticket options are available for visitors. 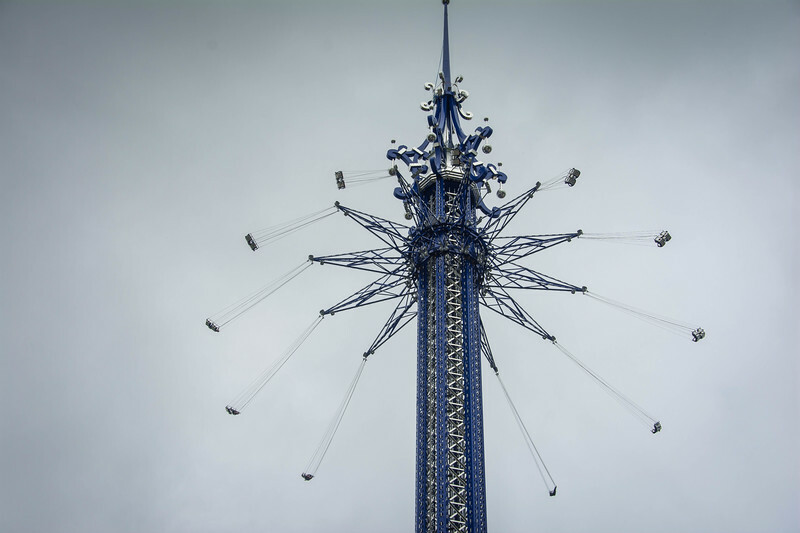 Although the $26 price tag for adults for a “one-time” visit may seem a little high for a 22-minute ride, take a look at the annual pass options because, for as low as $69, you can enjoy unlimited journeys around this awesome attraction! Orlando may be spoiled with having not one but two amazing theme parks! But again, what about if you are inclined to visit this beautiful city and stay 100% away from them? Head over to the heartbeat of the city along International Drive. 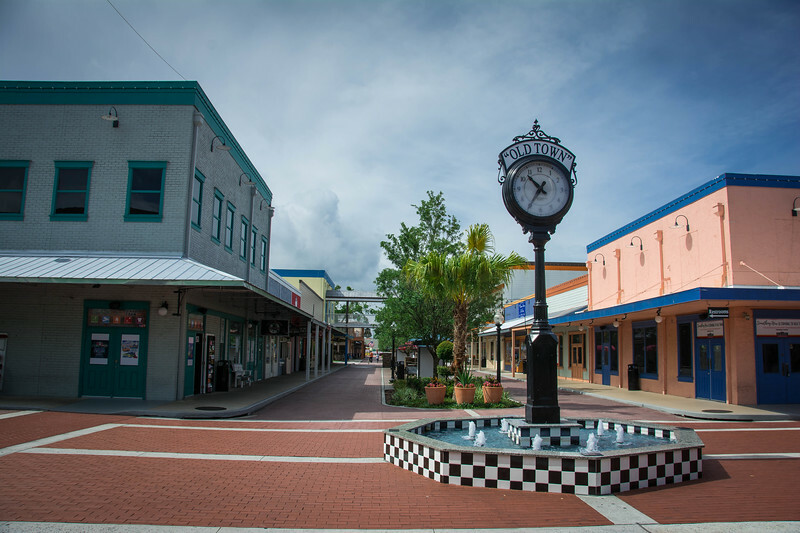 Nicknamed “I-Drive,” this popular street is home to a myriad of attractions, entertainment options, hotels ranging from budget to high-end luxury and of course, a variety of delicious restaurants. You are already aware of the ICON Orlando Eye locating on I-Drive but what else can you experience here? 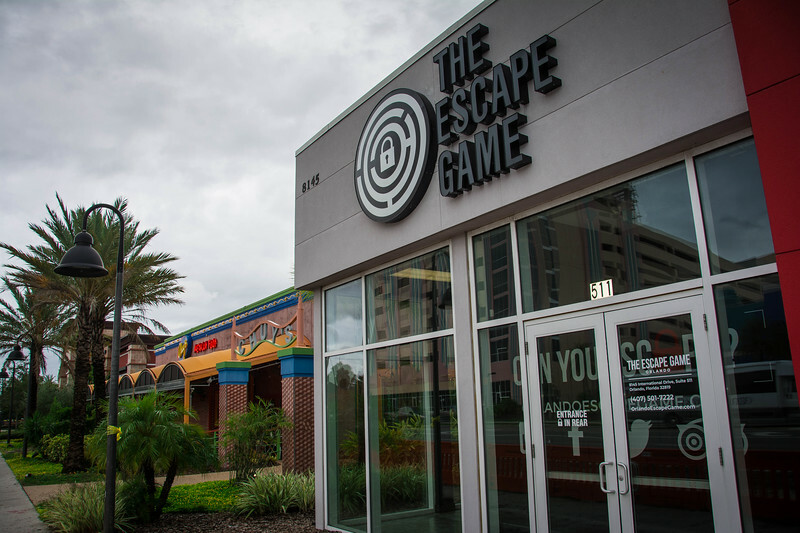 The Escape Game is the ultimate experience for you and your team to try and find your way through a series of puzzles in order to escape. Do you have the quick-thinking skills, determination, will to win, patience and teamwork to escape? I’m sure you have heard of 3D and even 4D experiences but what about a 7D encounter? That’s right, head over to I-Drive and enjoy the 7D Dark Ride Adventure where you will experience lights, sound, wind, and an interactive game. 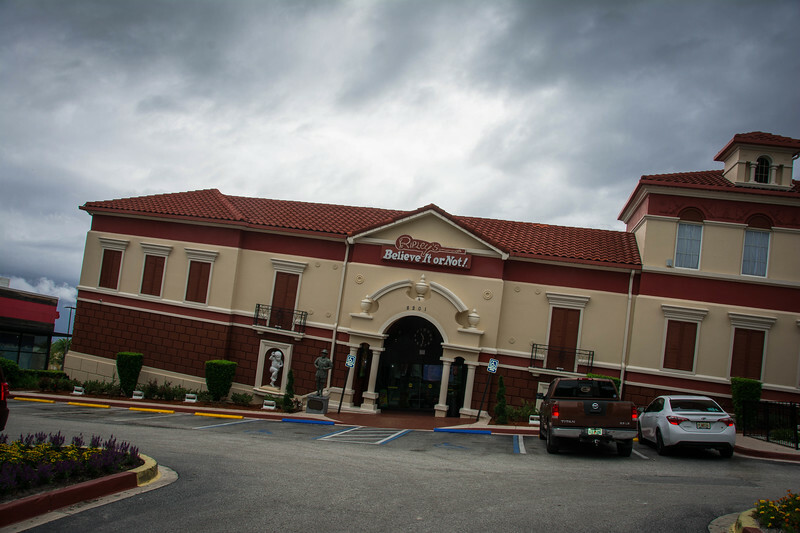 The Ripley’s Believe It or Not is one of the coolest buildings along I-Drive and that’s just from the outside. 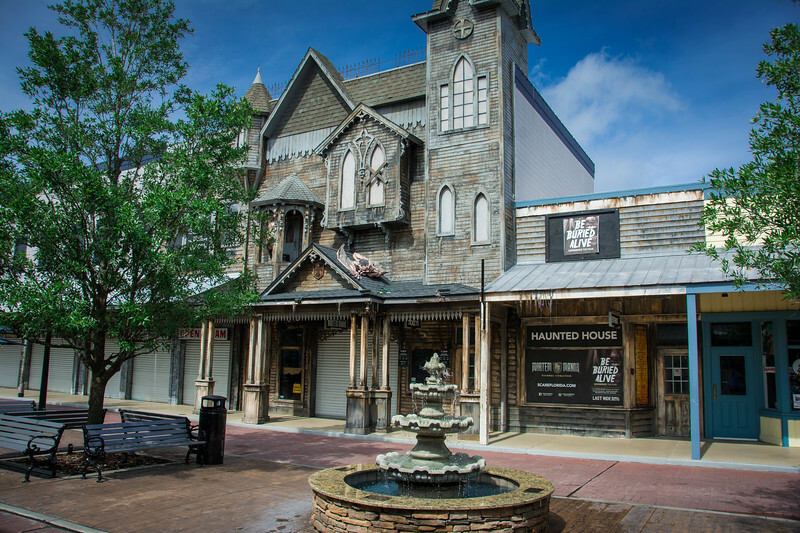 If you are ready to enjoy all the weird and wonderful things associated with Ripley’s, this is definitely an attraction you won’t want to miss. SEA LIFE Orlando Aquarium can be found in the same spot as ICON Orlando Eye and is a great opportunity to learn all about an eclectic array of marine creatures from across the globe. 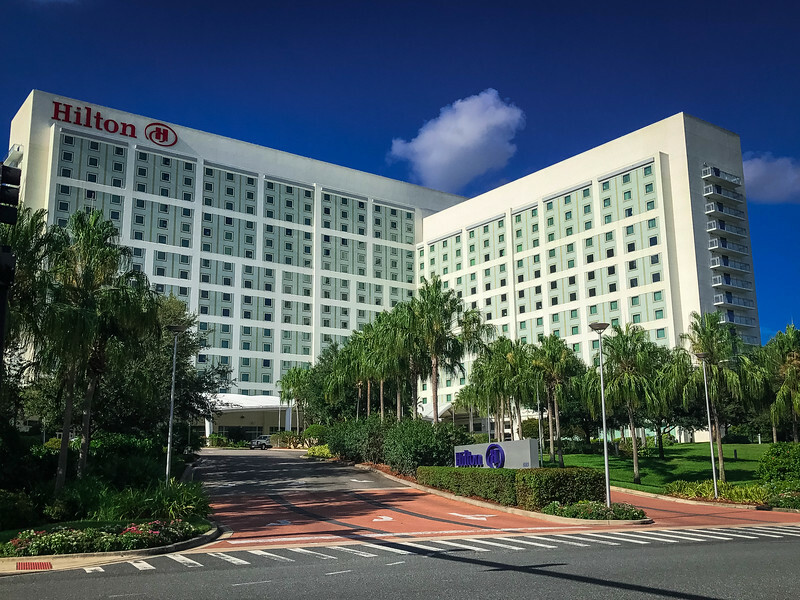 International Drive is also the perfect place to find a great hotel and we strongly recommend considering the Hilton Orlando International Drive if you want a luxury, yet affordable, accommodation option in the perfect location to enjoy “non-Disney” experiences! 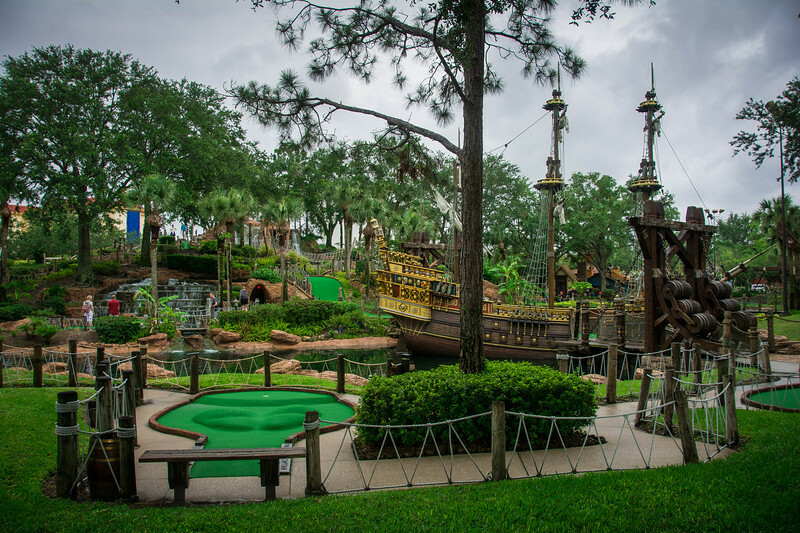 Orlando is home to a number of awesome mini-golf courses which are always a great way for all the family to relax and enjoy a fun-filled couple of hours. 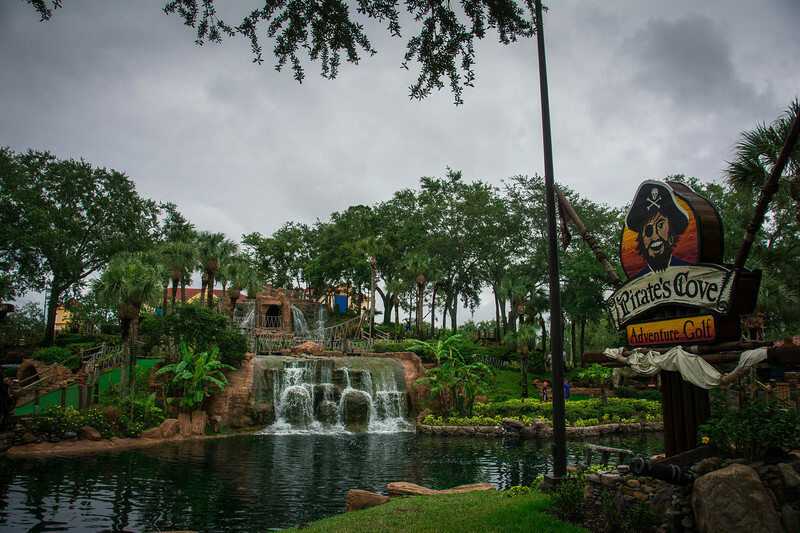 There are several “branded” mini-golf adventures across Orlando, starting with Congo River which has locations in Kissimmee and on International Drive. Pirate’s Cove is another “chain” with a location on I-Drive and also close to Disney Springs. The beauty of this adventure is that the intricate details of the course are such that you cannot help but admire these amazing surroundings, which in turn, can actually have a negative effect on your golf game. 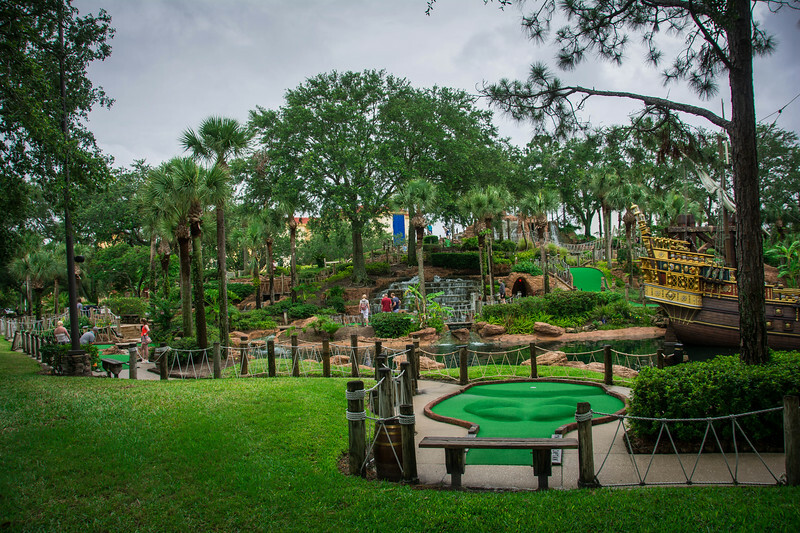 Get ready for an exhilarating experience while you hit the links because these mini-golf courses across Orlando are both fun and challenging. They will test even the serious golfers out there and honestly, even the pros can be left looking like a fool on some of these “awkward” hole designs! 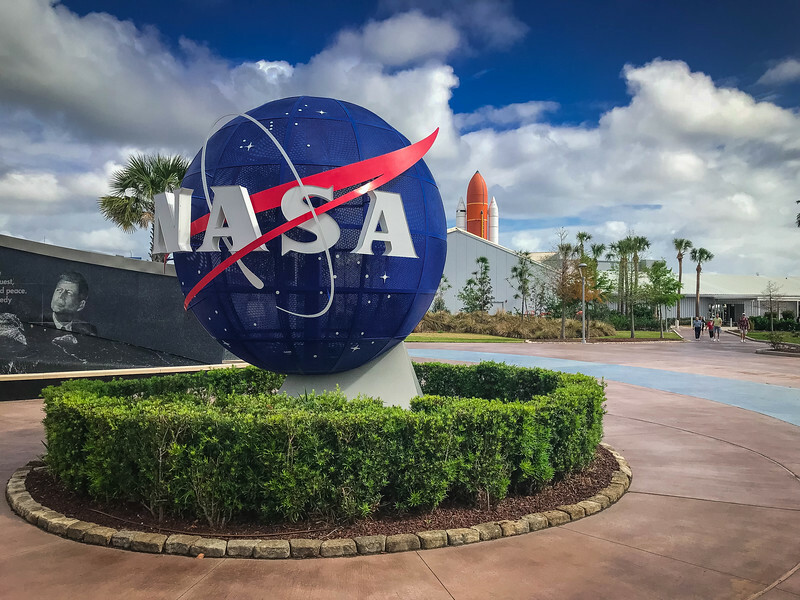 One of the best reasons to visit Orlando is being able to head over to Cape Canaveral and enjoy an awesome experience at the Kennedy Space Center. It’s fair to say that you can easily spend a full day there and the hard part will be figuring out exactly what you want to experience because there are so many cool attractions there. 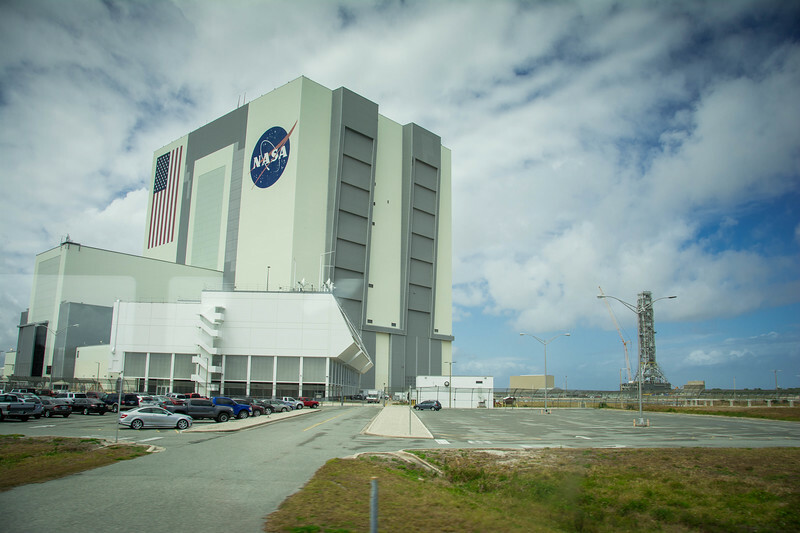 The Kennedy Space Center bus tour is the highlight experience as you are taken on a guided tour of the launchpads and Vehicle Assembly Building. That’s right, you have the opportunity to see with your very eyes where these amazing rockets and space shuttles are constructed before heading into outer space. For those of you that plan your visit to Orlando according to the launch schedule, you may be fortunate to have the opportunity to see one of these rockets live! The Atlantis Space Shuttle experience is yet another awesome part of the Kennedy Space Center. 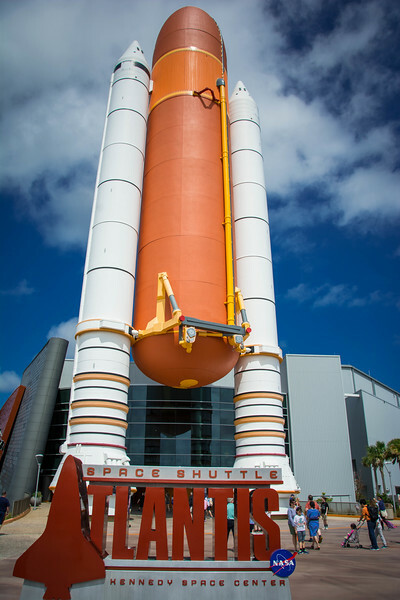 Not only is this an opportunity to learn about the history of this iconic vehicle, it also enables visitors the chance to have several “interactive” experiences to find out exactly what life onboard a space shuttle was really like! It really puts into perspective what these astronauts go through. Take a moment to roll back the years and experience Orlando as a stereotypical Floridian town several decades ago. 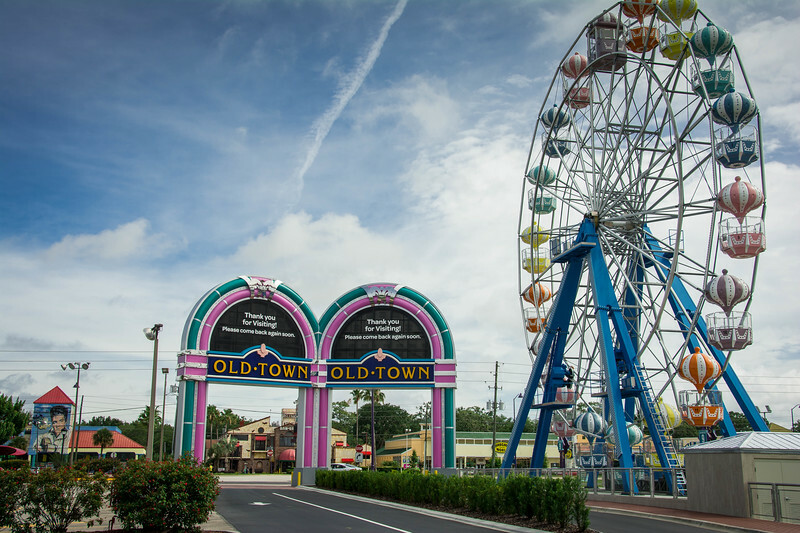 Head over to Old Town Orlando to enjoy an amusement park and outdoor shopping mall with vintage experiences awaiting you. This is perhaps best visited at night when it truly comes alive with America’s longest running weekly car show providing visitors the opportunity to admire hundreds of classic cars. Mortem Manor is not your stereotypical haunted house and is well worth visiting if you want to test your fear levels – I couldn’t convince Heather to head inside but I’m sure it’s well worth the experience! For those of you that prefer a relaxing experience, head over to the Ferris Wheel for a leisurely journey while admiring the nearby attractions in this traditional Old Town location. For those of you that think visiting Orlando is all about the “urban experience”…think again! 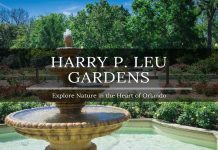 Home to the amazing Harry Leu Botanical Gardens, Orlando is a haven of natural beauty with an array of floral exhibits and local wildlife residing on this 50 acres of breathtaking landscape. 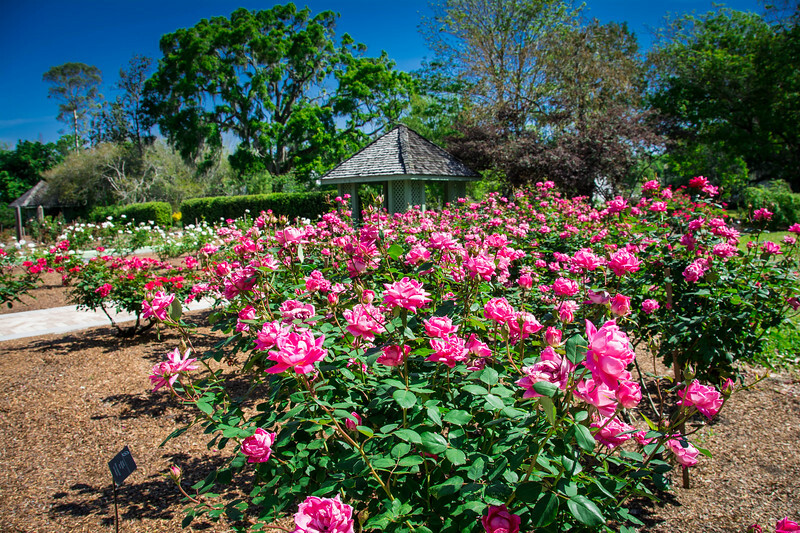 Visitors to this botanical garden will immediately feel a sense of solitude and relaxation as the hustle and bustle of city life is left outside the grounds. 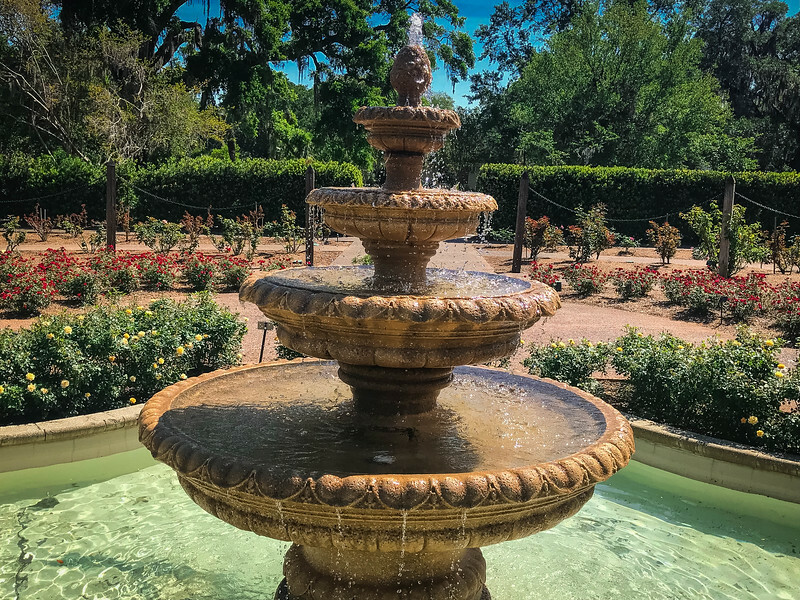 If you are enamored by the sight and smell of diverse floral collections, perhaps the Rose Garden and Herb Garden are areas you won’t want to miss. 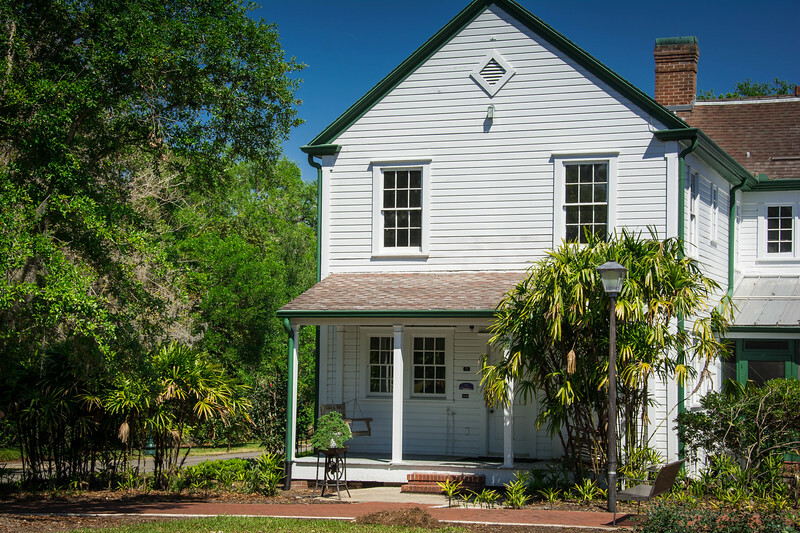 At the heart of Leu Gardens is the museum which was the former residence of the Leu family and today is undoubtedly the focal point of the botanical garden. Guided tours are available daily but regardless of your desire to head inside, this is an architectural gem worth seeing on your journey around the gardens. 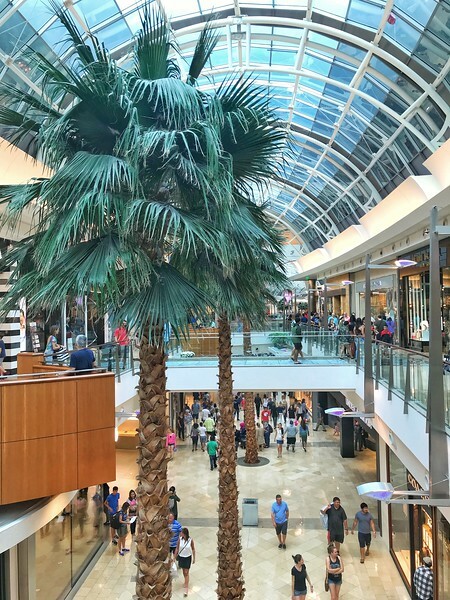 Shopping in Orlando is a pastime that many visitors will immediately fall in love with. The two Premium Outlet malls are undoubtedly the highlight attractions though as you will see, there are plenty of options for all budgets and styles. 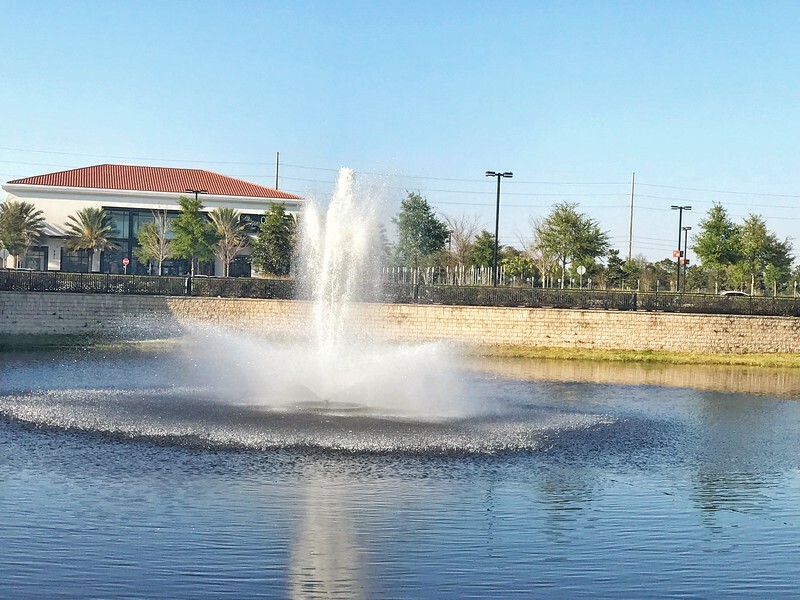 Orlando International Premium Outlets and Orlando Vineland Premium Outlets offer similar experiences but unique enough to justify visiting both. 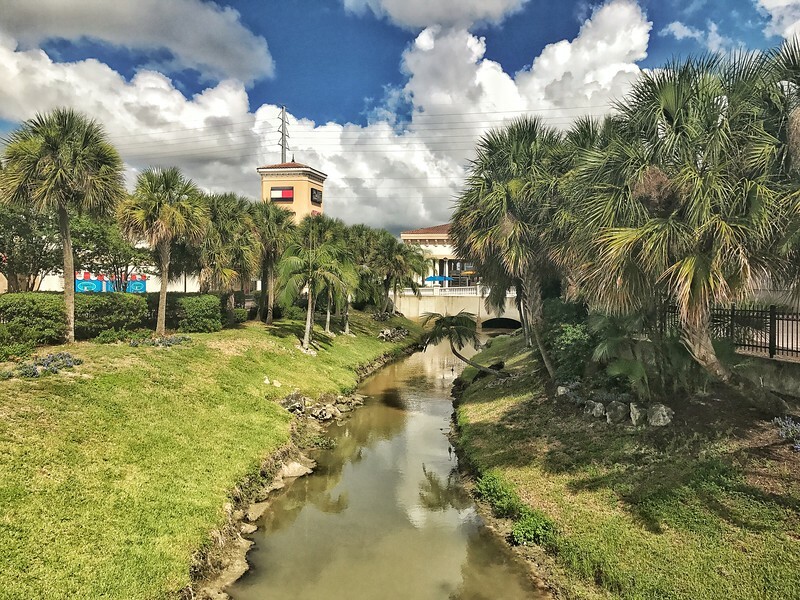 Located with relatively close proximity to each other at either end of International Drive, it’s feasible to hop on the I-Ride trolley and visit both during the same day. For the true retail therapists out there, perhaps you would consider spending a day at each one but we will leave that decision to you! From 25% to 65% in savings across world-renowned brands, these Premium Outlets are definitely the best choice for any aspiring shopper looking for a great deal. The challenging part when visiting either or both of these locations is knowing where to draw the line because it’s fair to say it can quickly get out of hand with so many amazing deals to be found! Both outlet malls are “open-air” but with an indoor food court offering an eclectic blend of cuisine options from around the world. 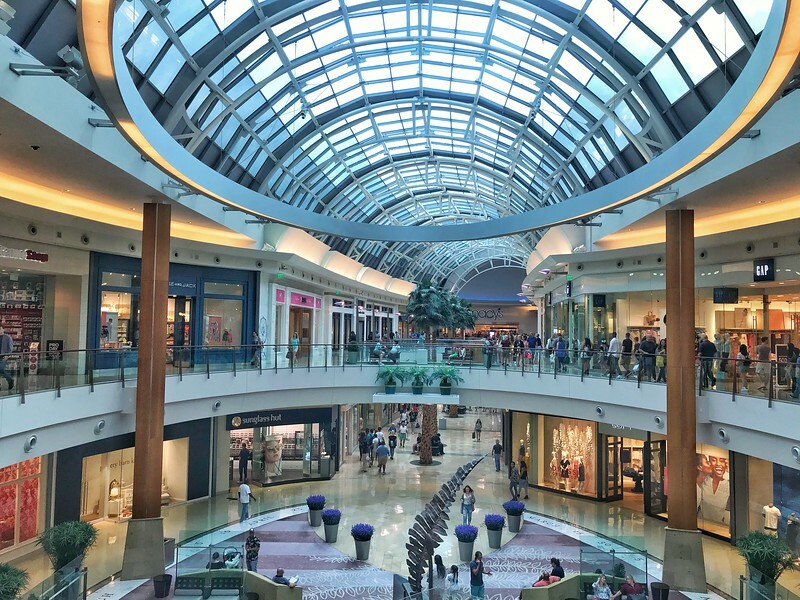 Renowned as a “world-class shopping destination,” the Mall at Millennia is the ultimate, luxury upscale experience for those that want something a little higher profile than the outlet malls. Offering 150 of the world’s finest retail brands and eateries, this is definitely a place you can easily find your favorite luxury brand. Whether you are looking for the perfect bag from Louis Vuitton or perhaps need the latest and greatest tech products from Apple, the Mall at Millenia offers a diverse blend of global stores. Two levels covering a 1.2 million-square-foot center epitomizes the grand scale of this shopping experience. 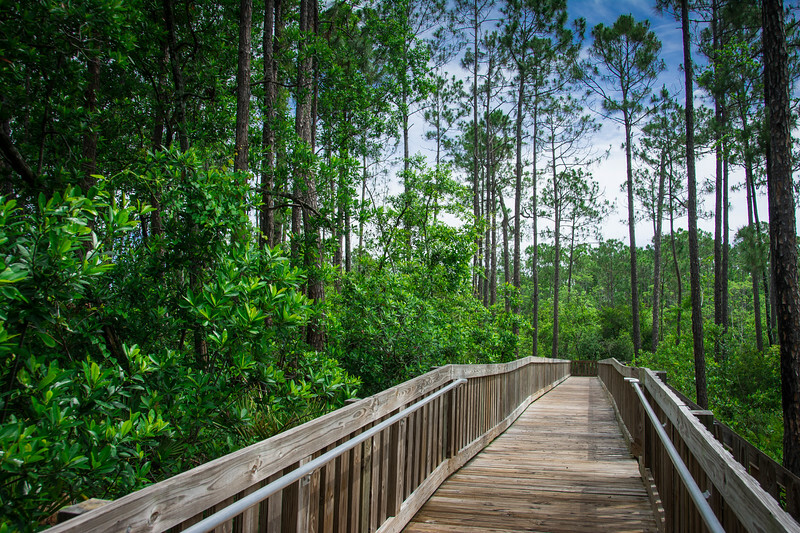 Exploring the great outdoors may not be at the very top of your list when you consider a trip to Orlando but if you head to Tibet-Butler Nature Preserve, you have the opportunity to experience gorgeous hiking trails just like you would if you visited a more iconic rural location. 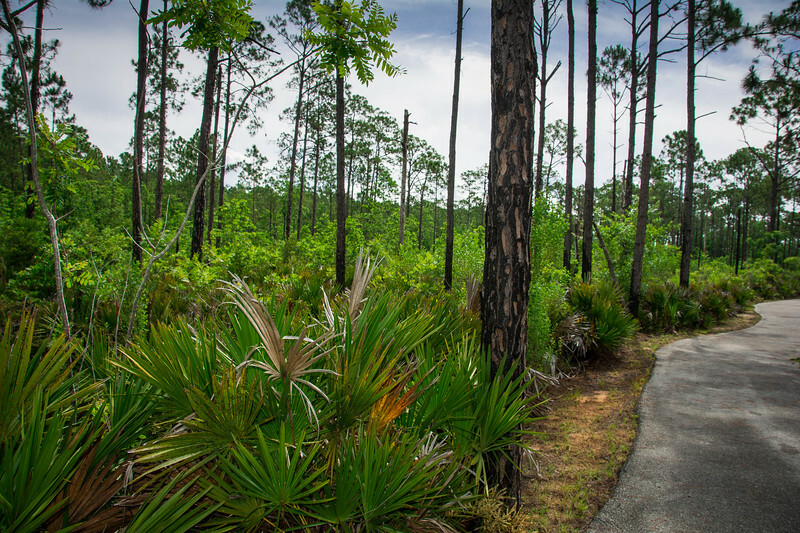 The trail system at Tibet-Butler offers a distinctive blend of eco-systems local to the Orlando region. 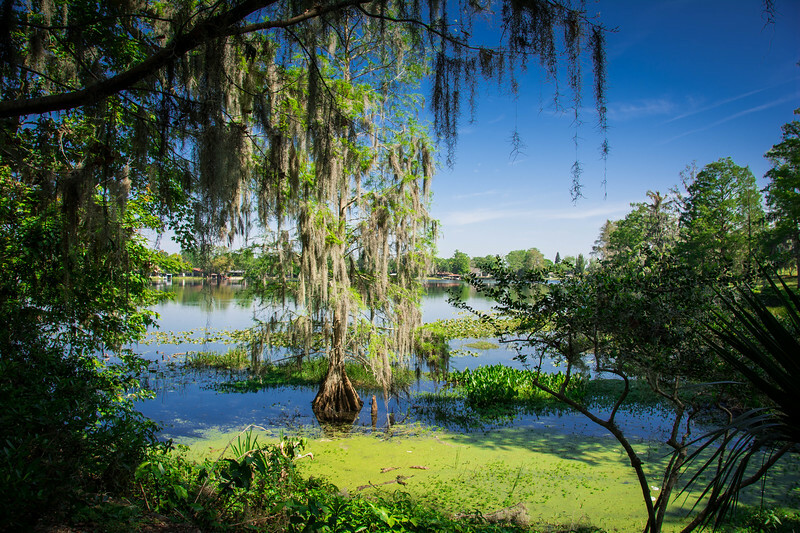 From the longleaf pine forest and scrub to cypress-lined lakeshore, Tibet-Butler is a great place for all the family to visit and learn about Orlando’s ecology. 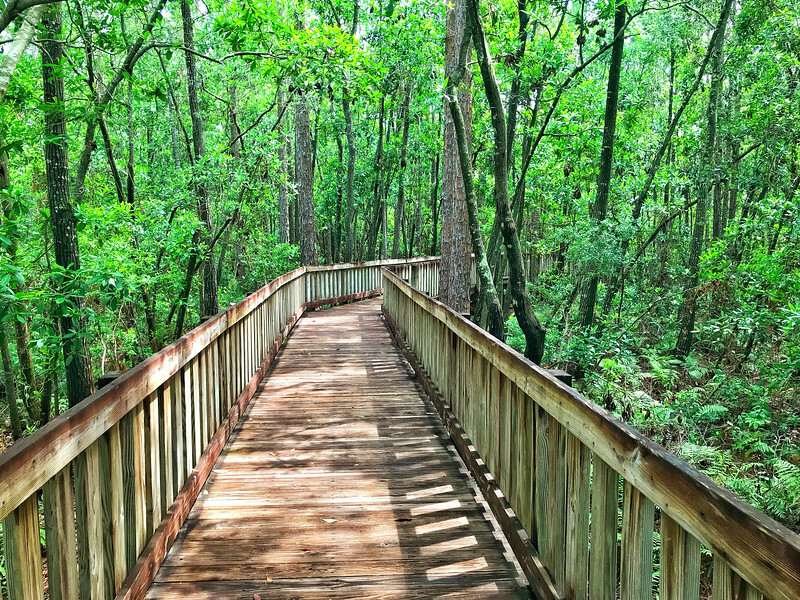 If you are planning on spending just a short time at Tibet-Butler, we recommend taking the short trail across the boardwalk and keep an eye out for wildlife roaming around the swampland. Depending on what time of year you choose to visit will likely determine the accessibility around the trails but you will likely always find something intriguing to explore. 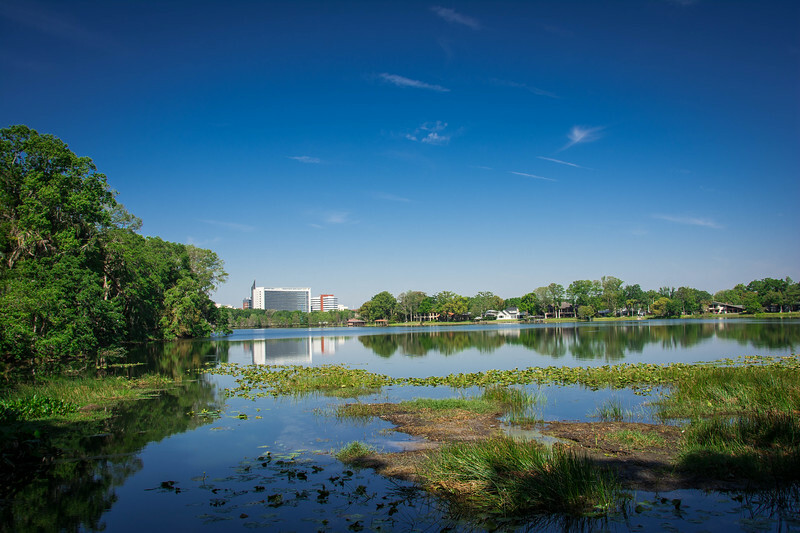 Heading downtown Orlando doesn’t have to be all about the hustle and bustle of city life. 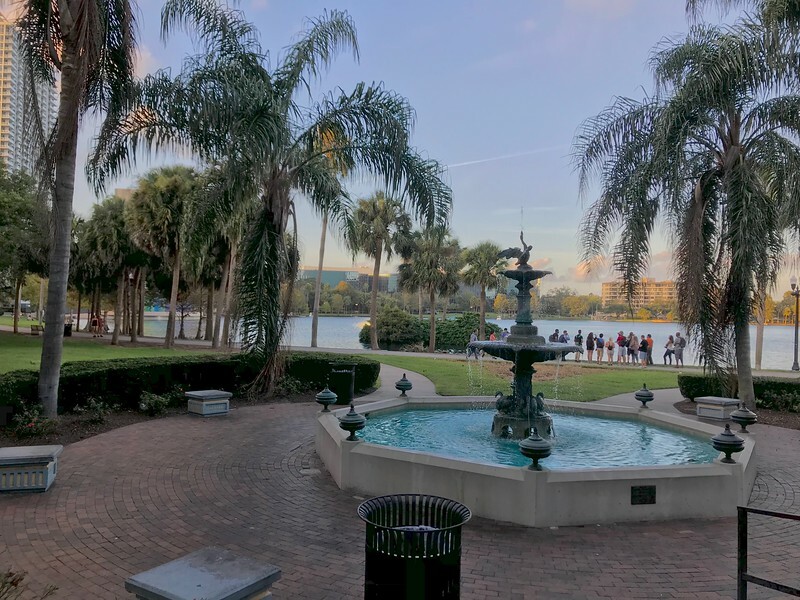 Located in the heart of this part of the city is the breathtaking Lake Eola, a perfect haven to just get away and relax for a few minutes (or hours) and take in the beautiful scenery. For those of you interested in taking a relaxing walk around the lake, you will travel just under one mile to walk the entire loop. If you are heading to Lake Eola with a loved one, perhaps a romantic cruise around the lake onboard a “swan-shaped” paddle boat (rentals are available for $15 for a 30-minute ride around the lake) will tempt you. 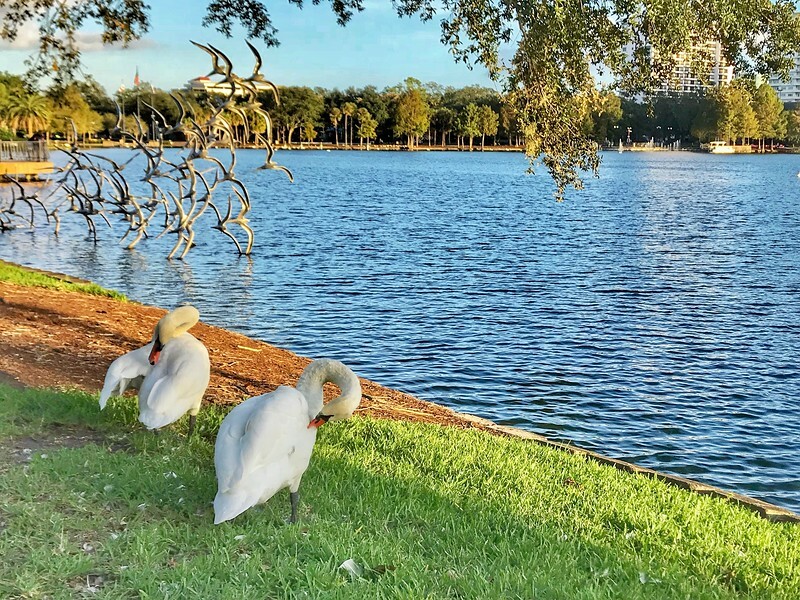 Architectural gems are scattered throughout the Lake Eola Park but perhaps the highlight attraction is the spectacular view of the Orlando skyline. Are you convinced that heading to Orlando doesn’t have to be all about theme parks? As you can see, there are myriad alternative options available and honestly, we have barely touched the surface. 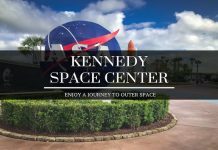 We included the Kennedy Space Center as a viable “day trip” just because it’s such an amazing attraction but if you are willing to hit the road, you are just increasing the number of options available in the nearby vicinity. If you are visiting Orlando and have no desire to visit Disney World et al, don’t worry, you won’t be the only one! 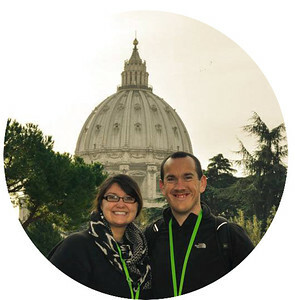 There are plenty of options and we are convinced that you can put together a 24-hour, 48-hour or even 72-hour itinerary from all of the options we have listed above. We would LOVE to hear your recommendations of places to visit and experiences folks cannot afford to miss when they next head to Orlando – please feel free to comment below! LOVE THIS! I will have to check these out for sure next time I’m there! There’s a Botanical Garden? I’m there. We’ve been to Disney a bunch. I’d love to check out some of the things outside of the parks. The mini gold would also be really fun. The Kennedy Space Center has intrigued me for years. Maybe someday I’ll make it there!